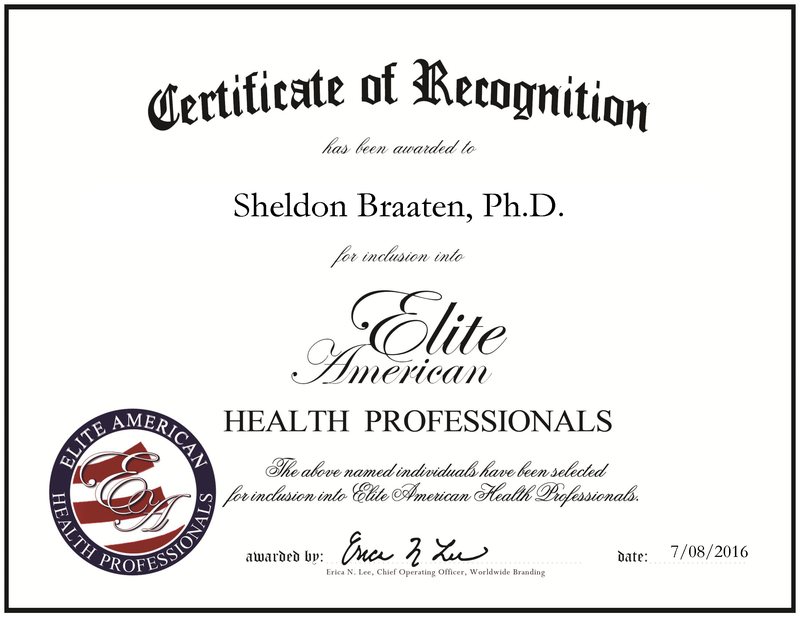 Little Canada, MN, July 8, 2016, Sheldon Braaten, Executive Director at the Behavioral Institute for Children and Adolescents, has been recognized by Elite American Health Professionals, for dedication, achievement and leadership in the treatment of emotional and behavioral disorders. With nearly four decades of experience and many accolades to his name, Sheldon Braaten is one of the movers and shakers in the mental and behavioral health care services and educational consultancy fields. According to his interview with the Hammill Institute of Disabilities, the success of his career is largely due to getting into positions on accident, however, but the positive impact he has had in his roles are incidental. After working at a residential facility, he was offered a position at a school. From there, his career progressed and he attained the licenses needed to continue rising in the field. He holds a certification to teach social studies in grades 7 through 12, certification to help emotionally disturbed grades from kindergarten through 12, supervisor and director in special education. Dr. Braaten attended Augustana College, where he earned a Bachelor of Arts in psychology. He continued to earn a Master of Arts in special education and a Ph.D. in special education and educational administration from the University of Minnesota. His work has helped improve the lives of hundreds of children, which in turn continues to motivate him. He remains active in discourse on his field by maintaining affiliation with corresponding organizations, including the Council for Exceptional Children, the Division of the Council and the Council for Children with Behavior Disorders. In addition, he is involved with the Correctional Education Association, the Association for Behavior Analysis International, the Association for Supervision and Curriculum Development, the Council for Educational Diagnostic Services and the Minnesota Council for Children with Behavioral Disorders. 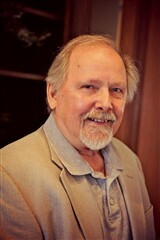 Furthermore, he has received numerous accolades in his field, such as the Meeks Distinguished Professor of Special Education from Ball State University, the Frank Wood Award from MN CCBD/Minnesota Educators of the Emotionally Disturbed and the International Man of the Year from the Advisory Board of International Biographical Centre. This entry was posted in Doctor, Education, Health Care Administration, Mental Health Care, Psychology and tagged behavioral disorder, emotional disorder, mental health, psychology, special education, teach. Bookmark the permalink.